It's no secret that we live in an increasingly dangerous world. Don't wait until it's too late. 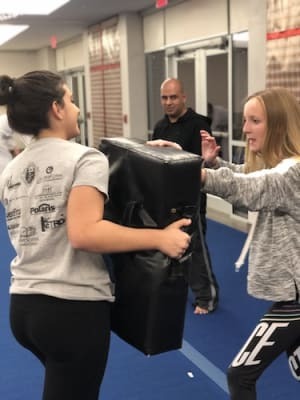 Our Women's Self-Defense Classes at American Defensive Arts Academy are designed to explore the situations and threats women in our community face every single day. We're committed to helping women of all ages and backgrounds stay safe and confident their daily lives. 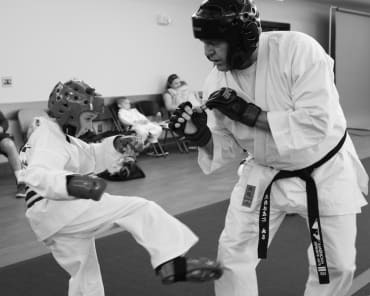 Each of our self-defense classes includes instruction and a series of drills to help you put your knowledge into action. Join us in Keller today! Women's Self-Defense training is by private or group lesson appointments only. Reserve your spot today. If you're met with violence in a real-world situation, chances are you're not going to have a heads up. Nobody should ever have to resort to violence in their everyday lives. But if the situation is unavoidable, our team can give you the tools to stay safe and neutralize a threat in no time. Don't Face Life With Fear. Stay Prepared To Act With Our Women's Self-Defense Classes In Keller! We're not here to strike fear into the hearts of our community. We're here to make sure you know what to do if you face a situation that is unavoidable. 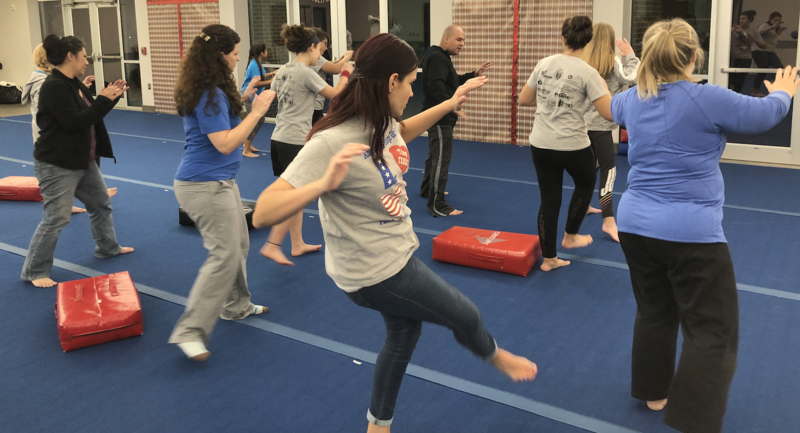 Our Women's Self-Defense Classes can keep you or a loved one safe from harm's way and give you peace of mind knowing you're prepared for anything life throws your way. Just fill out the short form on your screen to learn more about everything we have to offer in Keller. 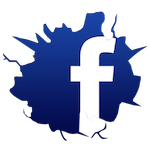 A member of the American Defensive Arts Academy team will reach out right away to answer all of your questions!